The Event Espresso team develops using best practices and follows WordPress coding standards, in order to limit any conflicts caused by our plugin. Other third party plugins have been known to cause issues with Event Espresso, due to varying reasons, so we have listed all known conflicts here. Most of these plugins, themes, etc issues have been brought to our attention via the community or in limited cases by our own testing. Whilst we try to keep this list up to date we cannot guarantee how up to date it is. Have You Found a Conflicting Plugin/Theme? If you would like to add something to this list, please post to our support forums. Be sure to describe your issue clearly and provide helpful links. If you are the developer of one of these plugins/themes and feel it should not be listed here, please contact us, as per above, and advise. Uncheck both settings that break the CSV report feature. The Bad Behavior is a plugin that is used on a lot of WordPress sites, and it does a great job of blocking communication from other sites. In practice, that’s a good thing, except when you’re expecting to receive communication from other sites like PayPal so you can receive an instant payment notification. If you’d like to continue using Bad Behavior and receive IPN notifications from the payment gateway, you can whitelist the IP addresses of the payment gateway’s servers, and keep an eye on the Bad Behavior logs to stay up to date in case the payment gateway adds or changes the IP addresses they use to notify your site. If you activate the Bad Behavior plugin, you can look at the log of blocked IP addresses under Tools>Bad Behavior log. Look for all blocked records that are associated with the payment gateway, and copy the IP addresses from the payment gateway’s servers and paste them into the Bad Behavior whitelist. Filter: Show / Hide Columns tab disappears with either Cart66 plugin active. Breaks the Event Espresso admin pages. 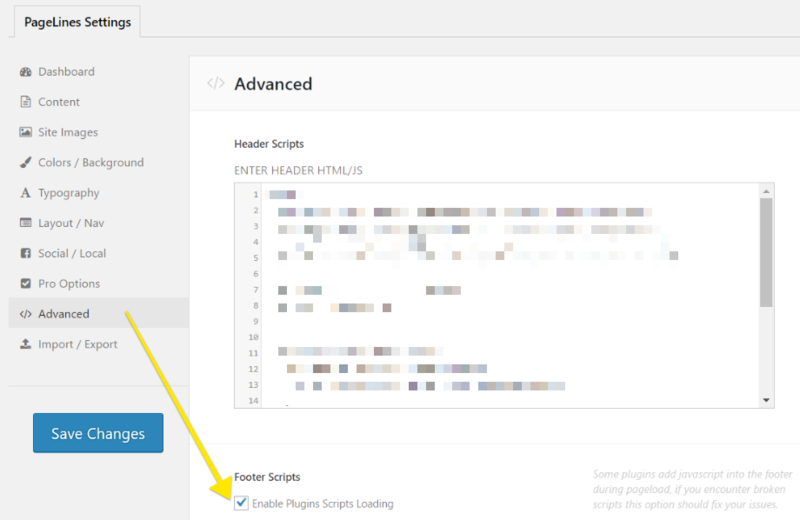 You can fix the conflict by going to the Divi Booster plugin’s settings page, then look under “Page Builder”. 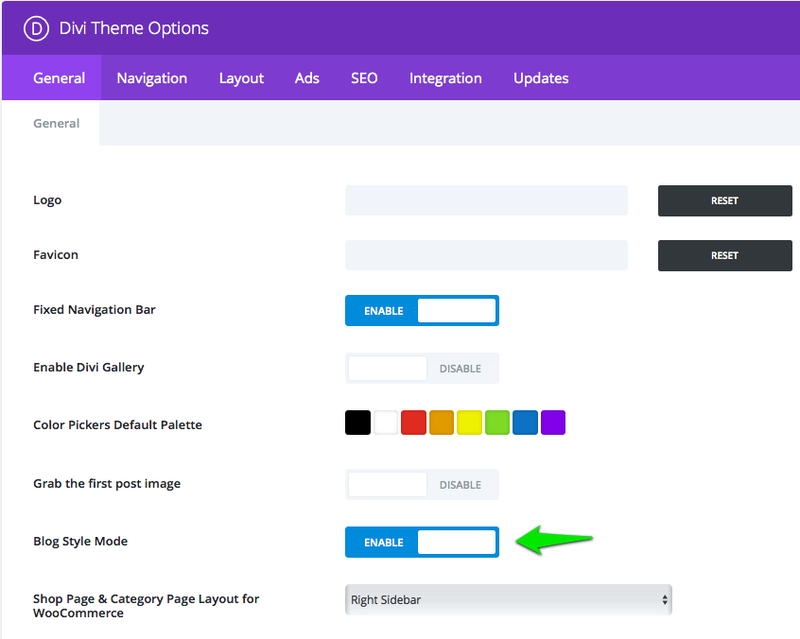 Then you uncheck the box for “Enable Page Builder for posts and custom post types” and save. Track outbound clicks & downloads setting checked on by default was breaking the calendar in Fall of 2011, seems to have been fixed in a recent update. Update: breaks the “add additional attendee” toggle in mobile Safari. Google Analyticator works as an alternative. Adds an extension to the end of the site URLs such as .php which creates an issue with the Event Espresso shortcodes. Breaks the venue editor and contact editor routes in the EE4 admin. Symptom “Cannot Load espresso_venues”. Shortcodes Ultimate will remove the standard WordPress auto formatting and replace it with its own custom formatting. This will alter the appearance of the registration pages because it adds paragraph and break tags into the markup. If you go to the Shortcodes Ultimate settings page there is an option where you can disable its custom formatting. When you disable the custom formatting it will no longer add the extra paragraph and break tags everywhere. Breaks the venue editor route. Error message is “Cannot load espresso_venues” when saving a venue post. Strips away Venue information from venue pages in Event Espresso 4. You can work around this if the Facebook and Twitter meta tags features are disabled. Alternatively you can set a custom excerpt on each Venue. Under normal circumstances the above code does nothing, however, when WP Ecommerce destroys the WP Query object, the above code will restore said object. Causes issues with the group registrations. Not recommended because it blocks the Instant Payment Notification from PayPal. It’s also been found that WP SpamShield causes the attendee_session ID to not get saved to the database when registering for an event using Event Espresso 3. 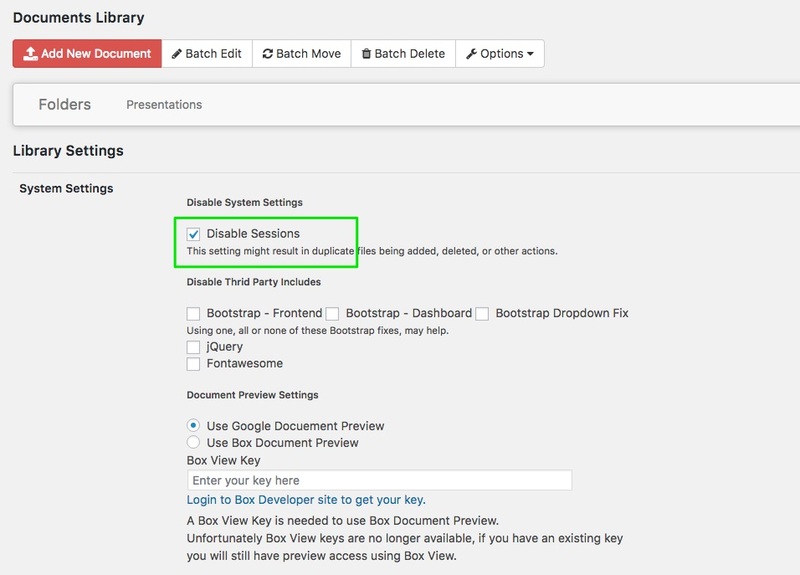 You can set the Blog Style Mode to “Enable” to allow content from the events to display on the event list page. The Footer Scripts setting needs to be enabled so registration checkout works in Event Espresso 4. From your WordPress dashboard (WP-admin), go to PageLines Settings and then click on Advanced in the menu and then place a checkmark in the Footer Scripts setting and save changes by clicking on the Save Changes button. Whilst we do not like to generalize, we must mention that we receive a lot of theme related issues due to themes purchased via Themeforest. This is not to say that all themes there are bad, but it is merely an observation that we feel you should be aware of. Breaks the confirmation page due to using position:fixed on its grid system. Then if you haven’t already done so, go to Event Espresso > Events > Templates and you can now change what’s set for the Event Slug option. Yes even your hosting environment can cause issues! If the servers are not set up correctly, or are overly restrictive, issues with Event Espresso and other themes and plugins can occur.